Paramount Oral Surgery offers four convenient locations in Staten Island, NY as well as Elmwood Park, Bayonne and Newark in New Jersey. We pride ourselves on our compassionate and hardworking staff that is committed to the maintenance of your perfect smile. 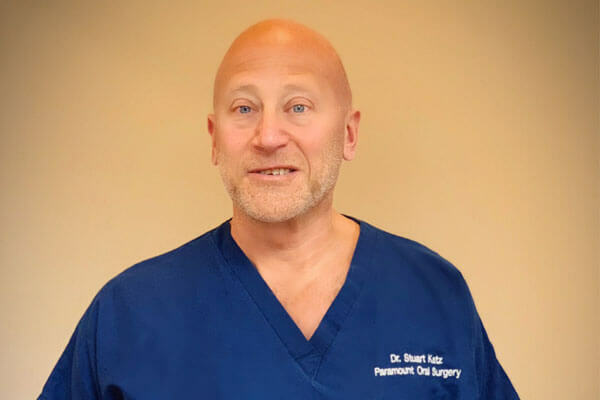 Whether you require dental implants or wisdom teeth removal in Staten Island, NYC or New Jersey you can be sure that our experienced oral surgeons and surgical assistants have the knowledge, equipment, and state-of-the-art facilities to get the job done. Our office is designed to offer the services you need quickly and easily. 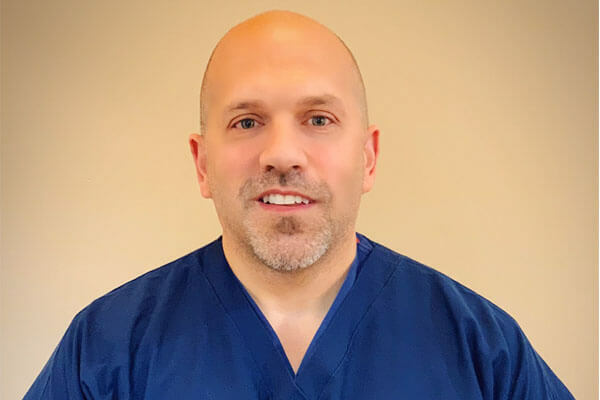 For those patients who require advanced procedures to regain the smile they once had, we offer dental implants to patients from New York and the surrounding areas. They require no glue, no plastic or any other affixing. 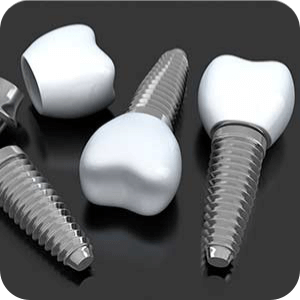 Once dental implants are placed, you can live your life the way you want to live it. Beyond restoration work such as dental implant placement, Paramount Oral Surgery also provides emergency procedures for damaged or impacted teeth. If you’re dealing with pain and are in need of a tooth removal, we can be counted on to deal with the problem quickly and to remedy the pain as needed. Paramount OMS Welcome Video 2 from Dentalfone on Vimeo. 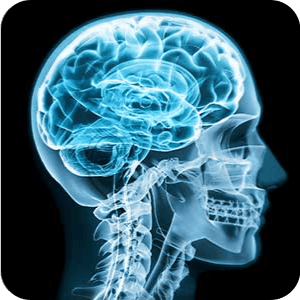 Paramount Oral Surgery is a fully digital office with all electronic records, digital films and online forms. 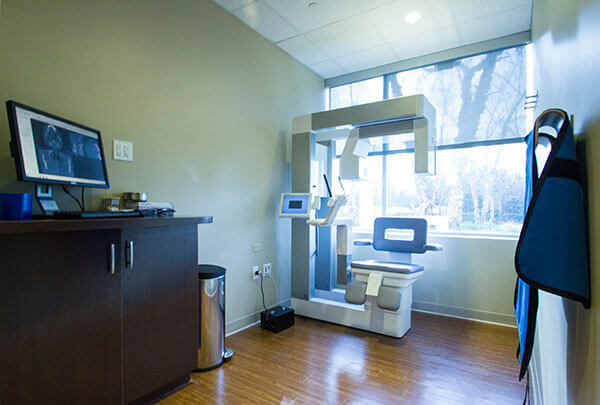 The office is equipped with a high resolution, low radiation Cone Beam CT scanner that provides an instant 3-D image. The placement of dental implants is much more precise with the integrated software utilized by the CT scan. This technology allows the surgeons to perform a virtual surgery prior to the actual surgery. The surgical equipment is state-of-the-art, including operating facilities with advanced lighting systems and computerized equipment. 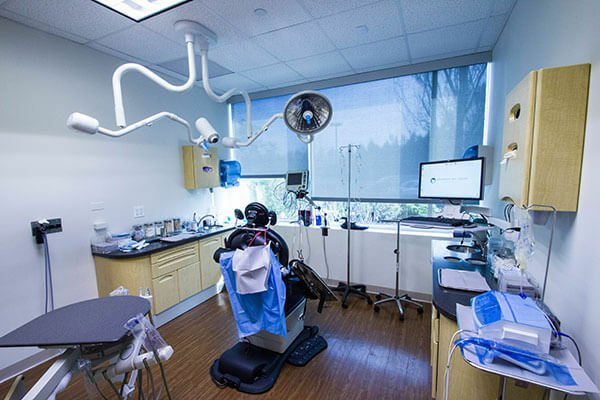 Paramount Oral Surgery has served the community for a decade with their expertise in oral surgery, providing services such as wisdom teeth removal, routine extractions, placement of dental implants and full mouth reconstructions with dental implants. 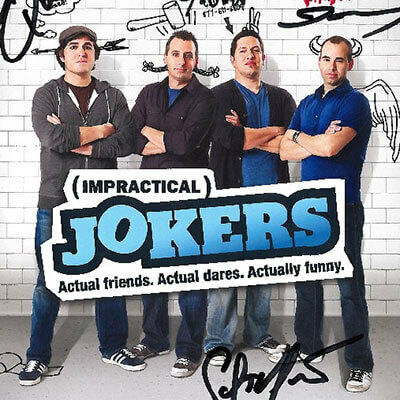 Watch as the Impractical Jokers invade Paramount Oral Surgery! With offices in Staten Island, Elmwood Park, Bayonne and Newark, Paramount Oral Surgery is here to serve you! If you are a new patient please complete the online registration forms above. We ask for all patients to arrive 15 minutes prior to your appointment. As featured on Impractical Jokers!